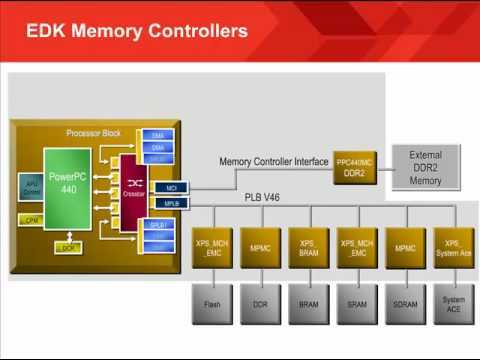 Fully supports PowerPCTM 60x bus protocol, include PowerPC 603, 604, 740, 750 and 8260. Supports up to eight PowerPC bus masters with unlimited slave device support. Supports two outstanding bus accesses. Supports address only transfer and address bus retry. Independent address bus and data bus tenure with separate bus grant and data bus grant. Option for fixed priority assignment or rotating priority scheme. Designed for ASIC or programmable logic device implementations in various system environments.